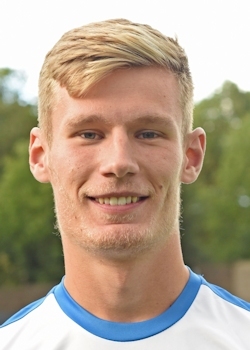 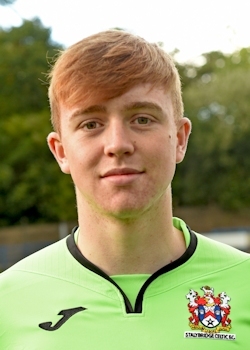 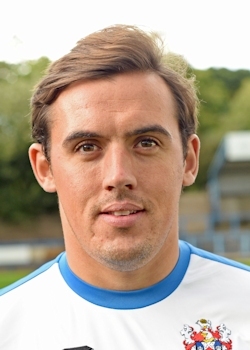 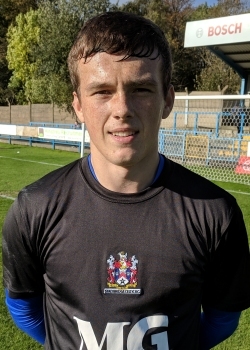 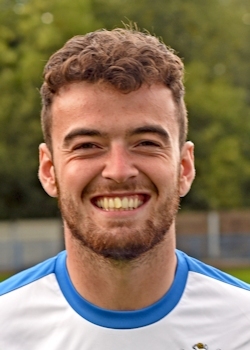 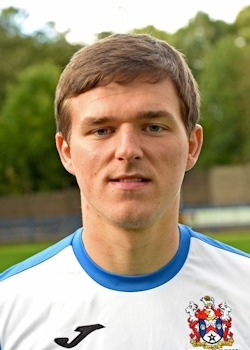 Luke came through the youth ranks at Eawood Park with Blackburn Rovers, eventually signing first team terms in 2015. 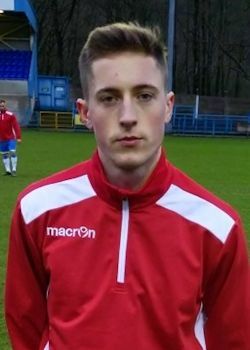 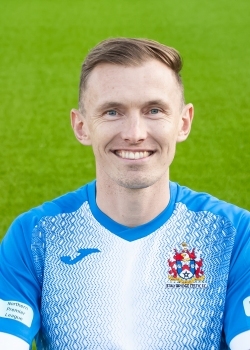 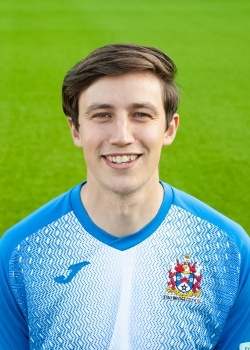 Upon his release in 2016 after making no appearances for the first team while he was on a youth loan at Skelmersdale to complete his scholarship, he joined League Division Two side Accrington Stanley, where he went on to make just one substtitute appearance in the EFL Trophy against Crewe Alexandra; ironically replacing former Celtic midfielder, Sean McConville. 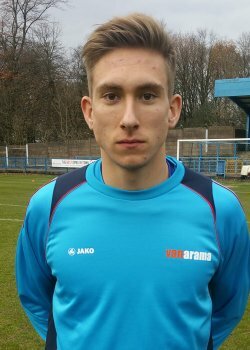 2016 was spent on loan spells, first back at Skelmersdale, then at Clitheroe under Simon Haworth. 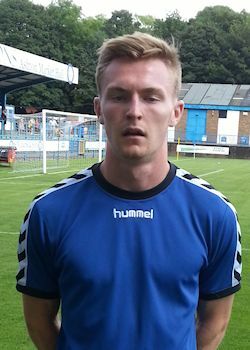 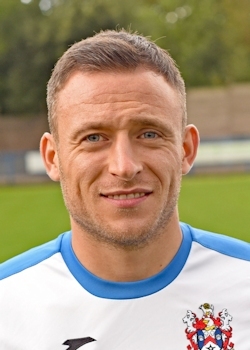 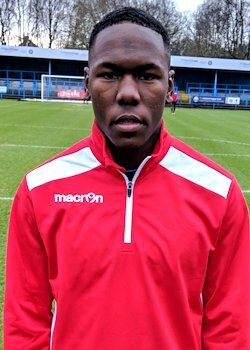 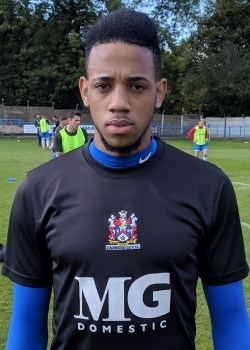 He played just seven games in his short time with Clitheroe, but scored twice. 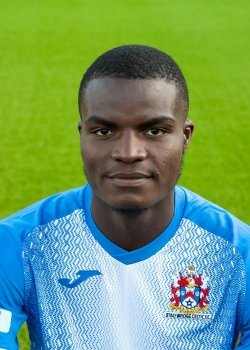 In 2017, he was on loan at Marine until the end of the season. 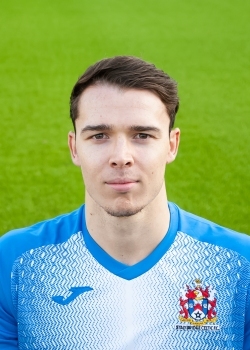 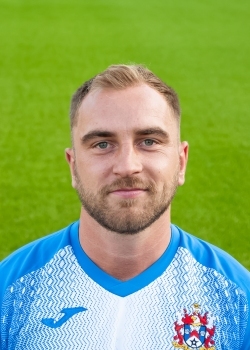 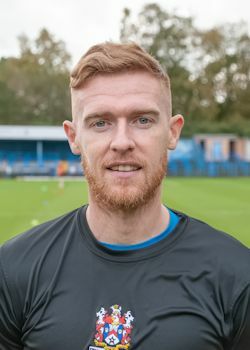 At the start of the 2017/18 season, Luke joined Bangor in the Welsh Premier League making his debut against Lyngby BK in the Europa League, coming on as a substiture in the second leg. 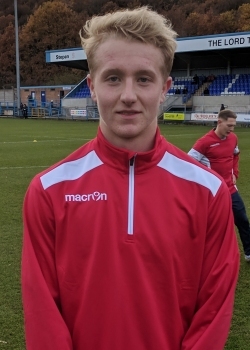 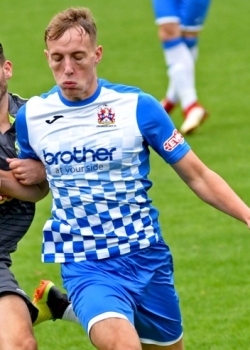 His full debut for Bangor came in the Nathanial Cup against Denbigh Town, whilst his first goal for the club came against Cefn Druids in the league. 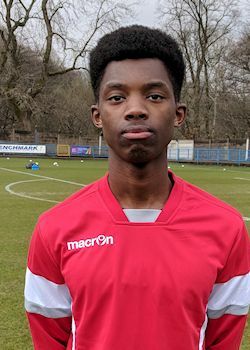 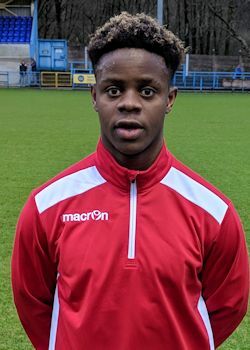 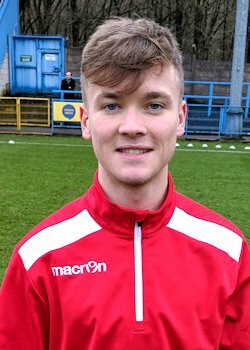 He was named player of the match against PenyDarryn after netting three times in the cup game and signed off with a brace against Bala Town after 28 appearances and 8 goals earning him a place in the Welsh Premier League Team of the Year.